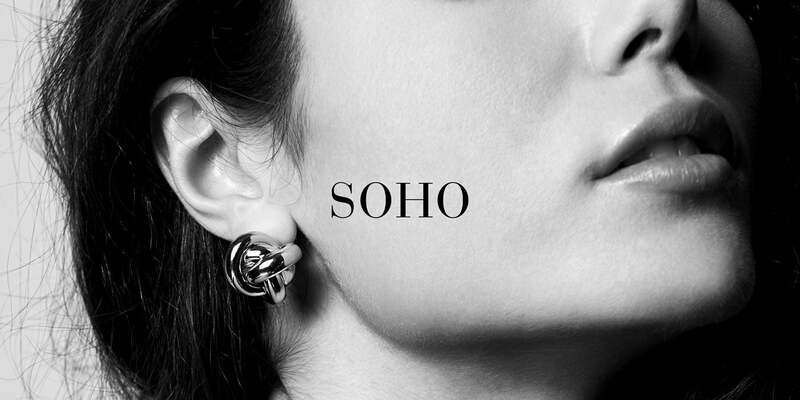 Soho earrings are at the heart of city life. Made for those who are never still, on the go from day to night. Always awake, always ready for action. 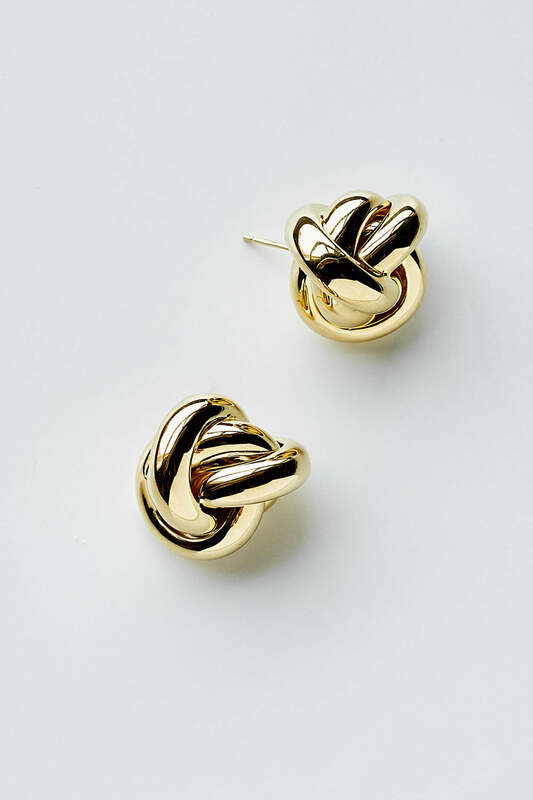 The entangled design is the result of a diligent and laborious creation process of a carefully polished and hand-finished jewel, plated in gold and silver colour. The soul of this style resonates with the timeless atmosphere of the great metropolis, merging modernity with a touch of the past. Teasing and flirty, Soho depicts the spirit of the women who are made to live, imbued in a permanent cosmopolitan state of mind.